Read the 2017-18 Visible Learningplus Catalogue! A proven model for school improvement. 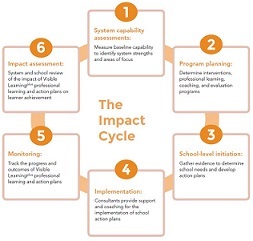 The Visible Learningplus school change model of professional learning is based on one simple belief: every student should experience at least one year’s growth over the course of one school year. Read all about it in our new catalogue! 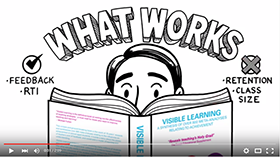 Visible Learningplus explained in 2 minutes! With Visible Learningplus, you will work with Corwin certified Visible Learningplus consultants to put these practices in place through a carefully sequenced, rigorous school change program of professional learning. Develop a framework for improving student achievement and progress! The key feature of the Collaborative Impact Program is that it is designed as a system response. This means building alignment between every level of the system: students, teachers, school leaders, and system leaders. Corwin has acquired the full global rights and licence of Visible Learningplus. For more information, read our FAQs and press release. Questions about Visible Learningplus or the research? 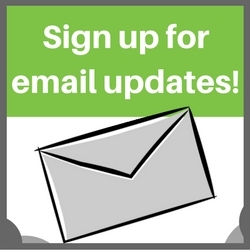 Ask a Corwin Education Consultant!